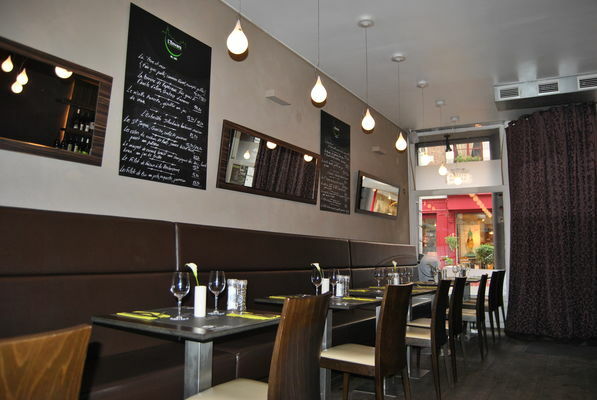 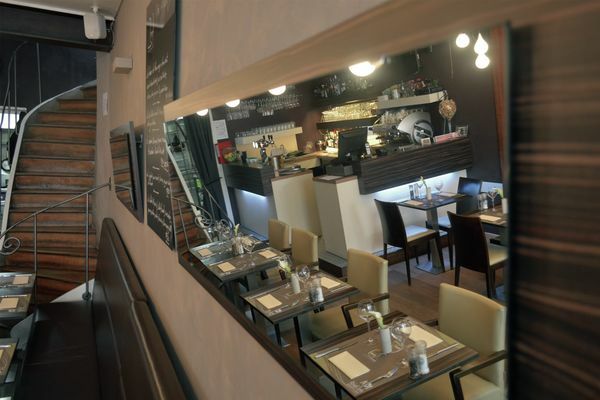 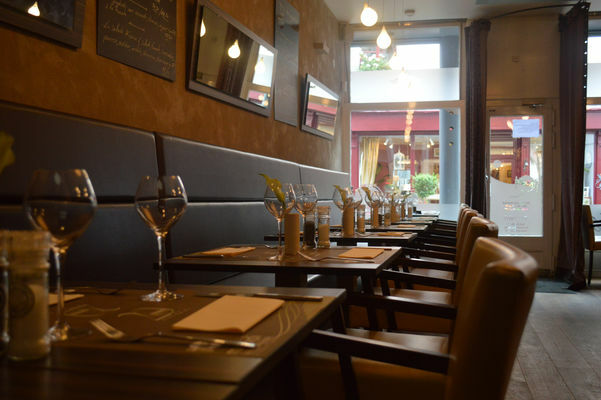 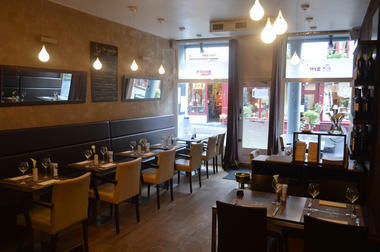 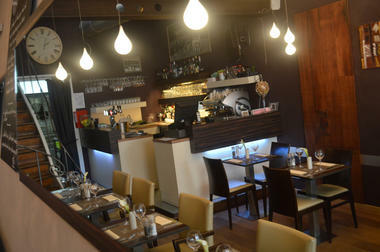 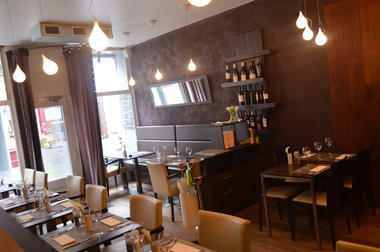 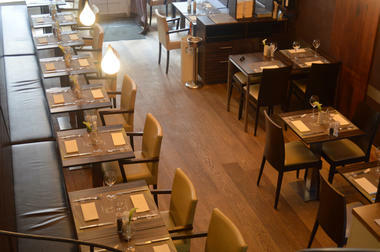 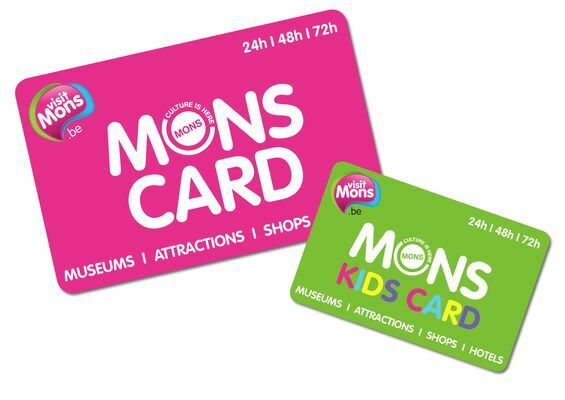 The Restaurant and Brasserie L'Envers is in one of the most charming streets in the centre of Mons. The menu includes traditional, sophisticated dishes to suit every budget, plus specials that change depending on what’s available at the market and what’s in season. For lunch, you can enjoy a stew or a delicious plate of pasta. 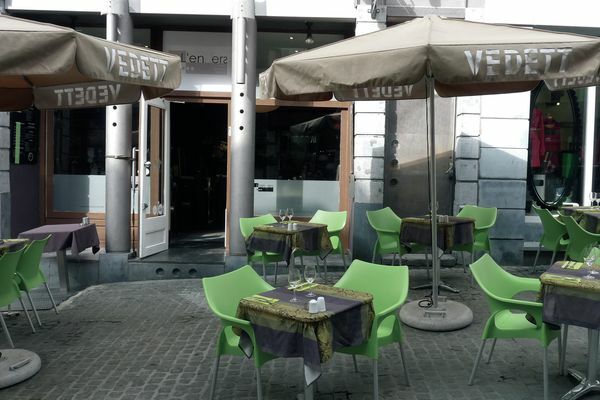 When the weather is good, you can take full advantage of it by eating out on the terrace. Kids are also welcome and can choose from a special children’s menu. 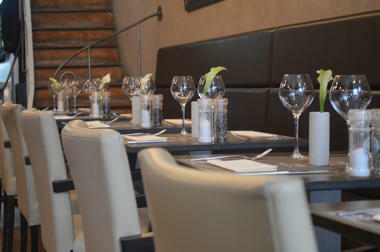 If you’re in a rush, you can also use the catering service and take your food home with you. 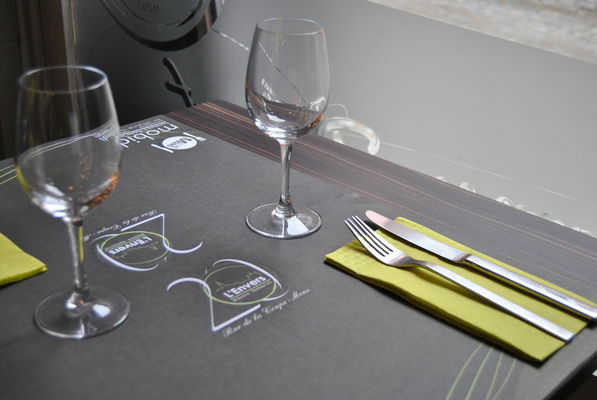 Whatever you decide, L’Envers hopes you enjoy your meal!